Pinnacle Orthopaedic Group is pleased to be the event medical cover for the OCBC Cycle National Road Championships 2018 – Individual Time Trial on 1 July. The event will see riders challenging each other over a proposed 32.8km course (22.8km for Junior B), that is flat and fast. 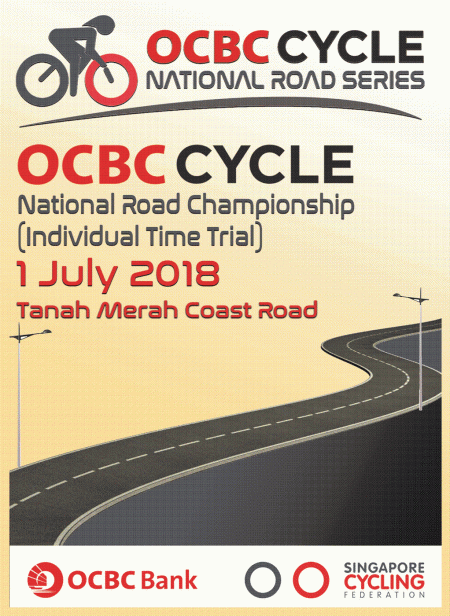 Join us at the Tanah Merah Coast Road for the time trial on 1 July 2018. At Pinnacle Orthopaedic Group, our clinics in Singapore provide patients with a one-stop service for all their orthopaedic needs. Find out more about our Sports-Related Services.